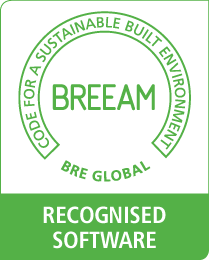 BREEAM (BRE Environmental Assessment Method) is an environmental rating system that allows the independent assessment and certification of a wide range of building types. Run by BRE in the UK, it is applicable to both British and international buildings. Supports the full assessment process from Pre-assessment options analyses through to Post Construction Review. 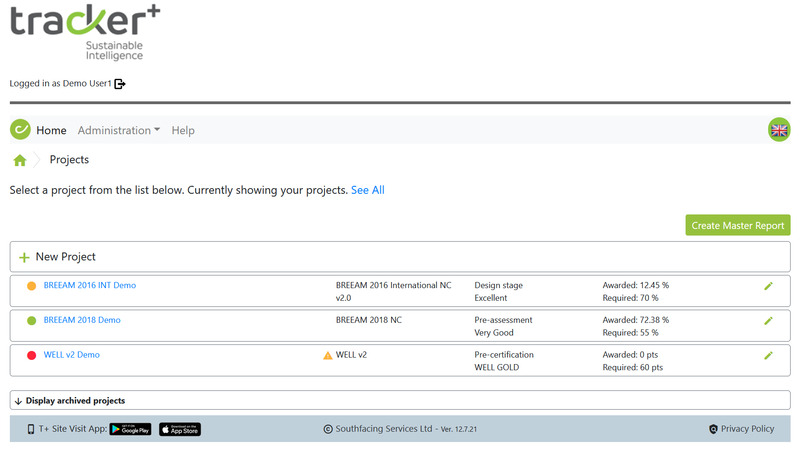 All current BREEAM and CSH schemes supported included Bespoke and BREEAM International 2013. Live and accurate scoring covering different options (e.g. 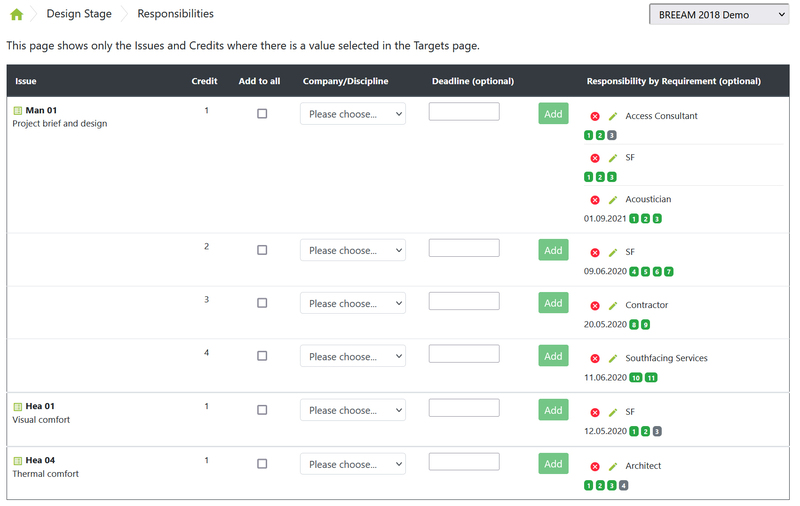 for awarded credits, targeted credits or potential credits) so the team can clearly see where they stand and where they need to go. 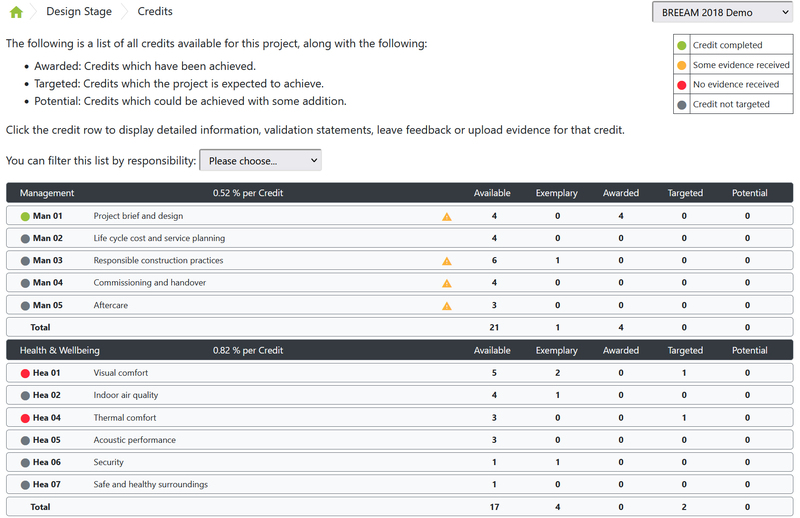 Assignment of credit responsibilities and due dates for individual team members. 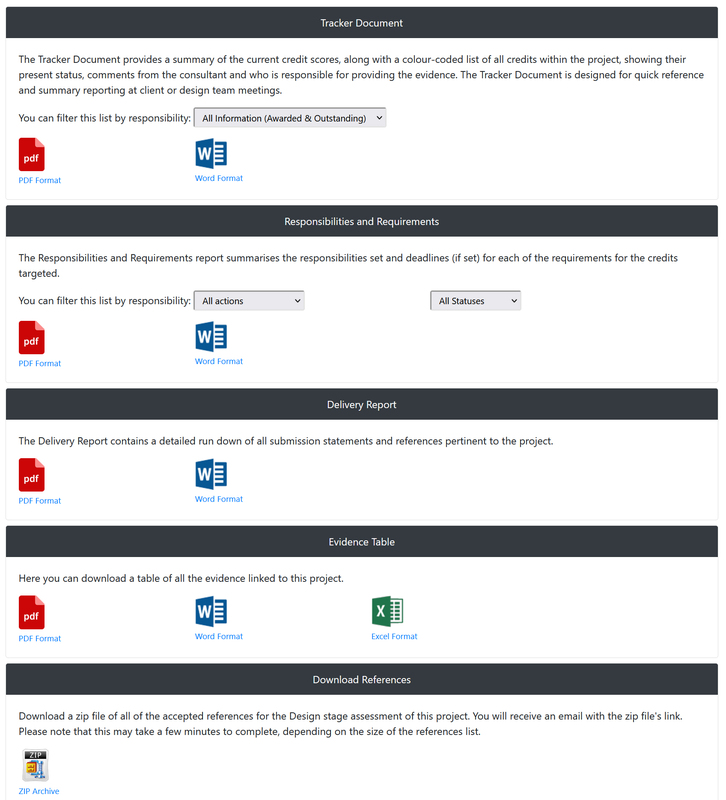 Automated email updates sent to team members to remind them when information is due. Evidence documents can be uploaded and the assessor notified to say that a review is pending. 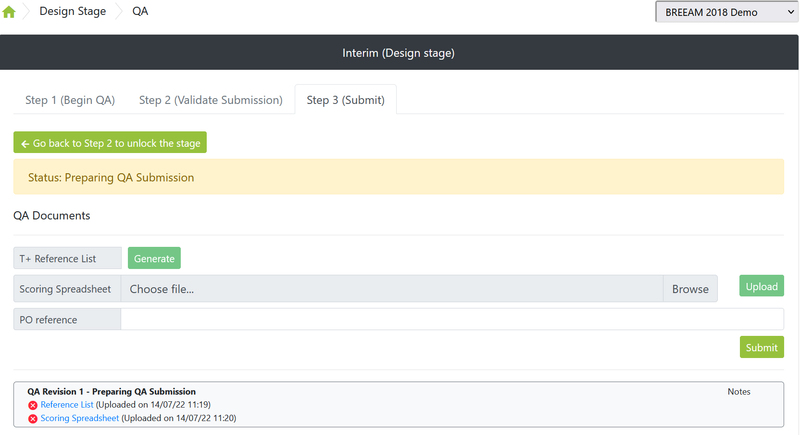 Up-to-date Tracker, Guidance and Task List Reports can be generated at any time by the team. 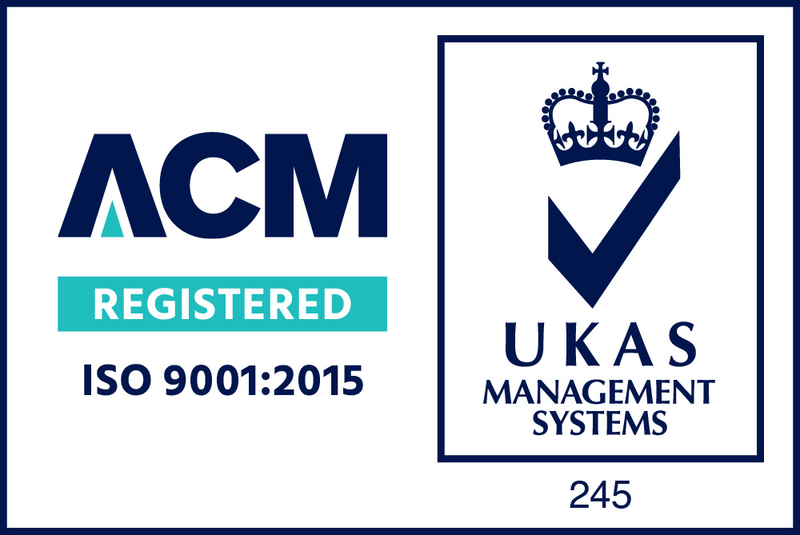 When all information is gathered, submissions can be made to the BRE directly through the system and in the correct format. 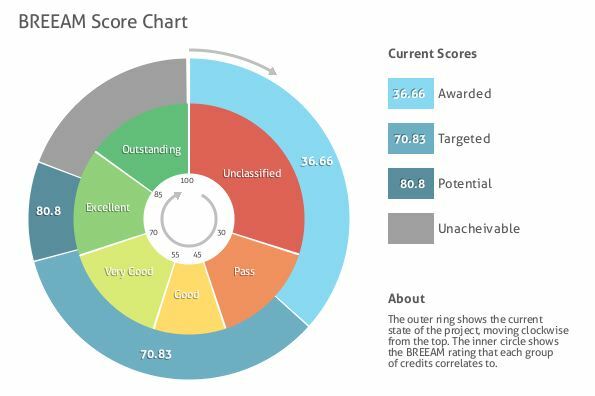 The BRE will then review and feedback via Tracker Plus.